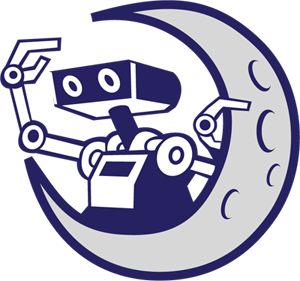 Tesla's Knights won for Robot Stategy and Innovation. Tesla's Knights won for Insperation. 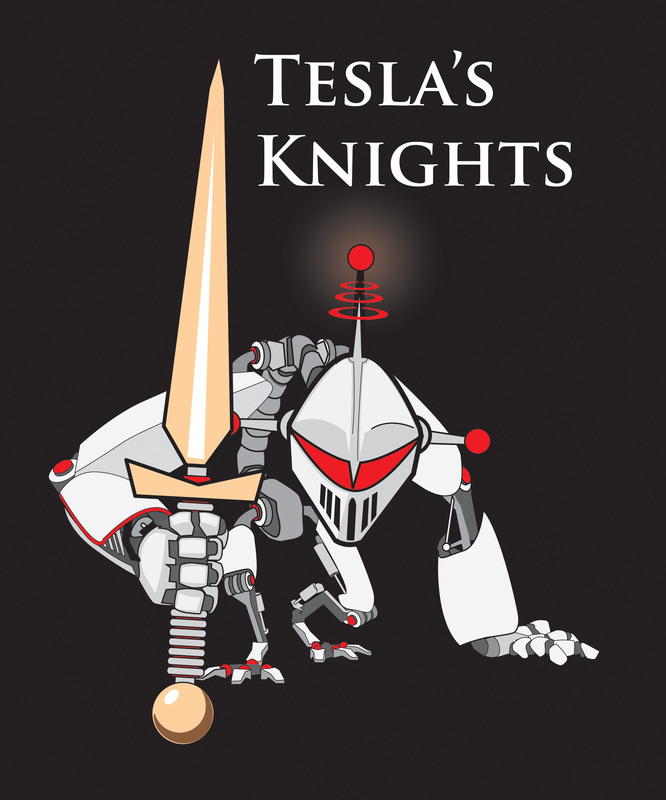 Tesla's Knights won for Innovation.